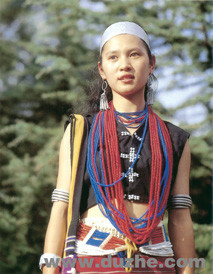 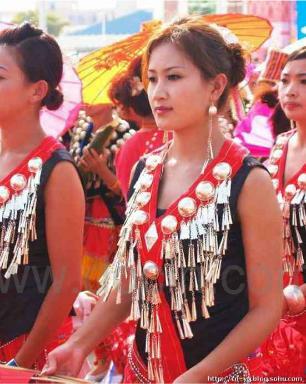 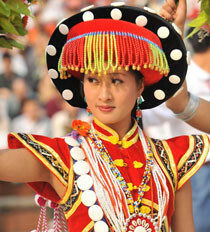 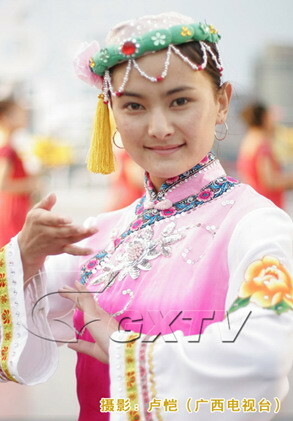 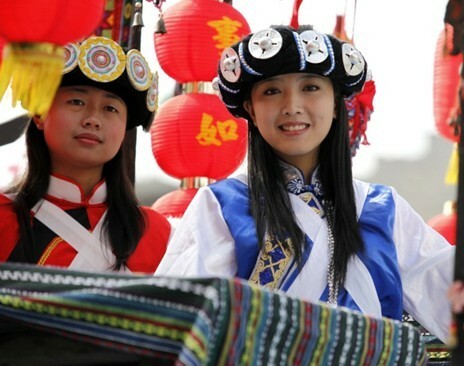 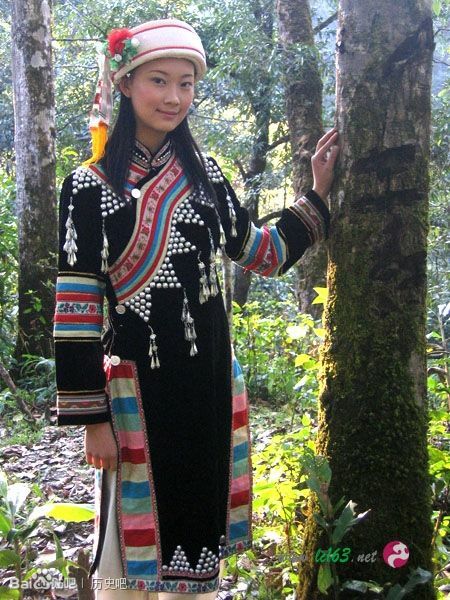 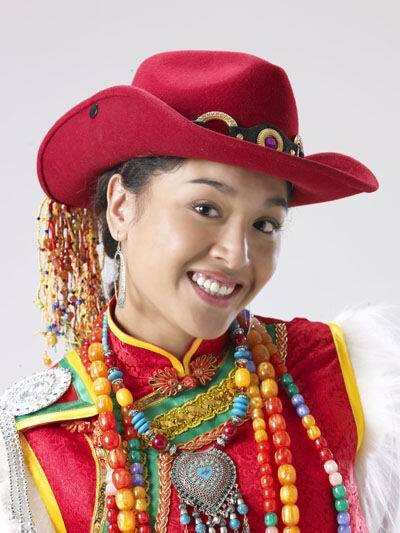 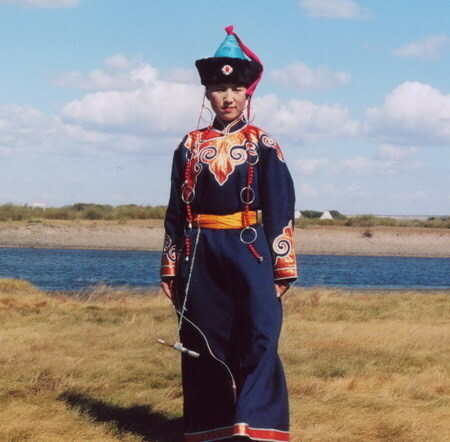 Do you know the name of 56 official recognized ethnic groups in mainland China ? 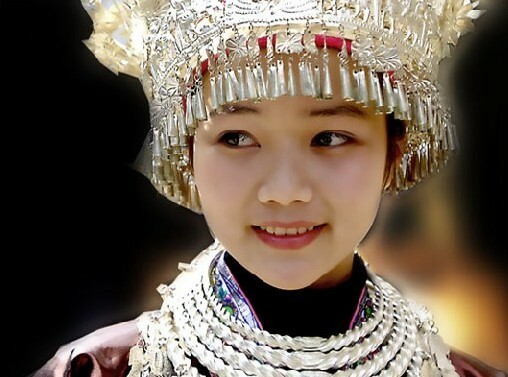 Which part of China they reside? 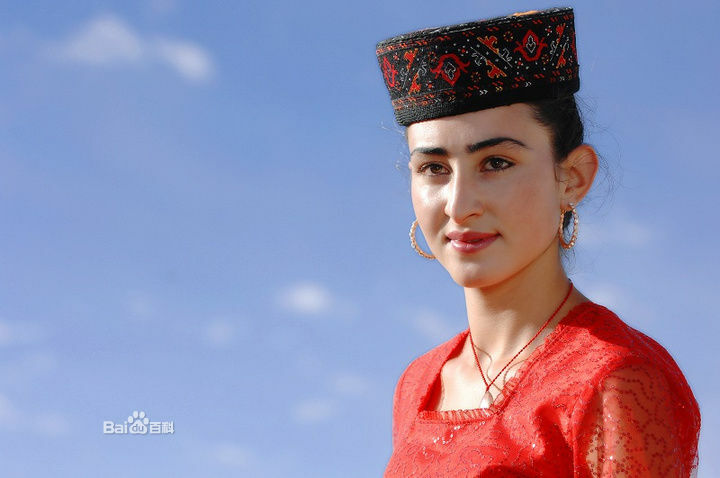 What is their religion and languages? 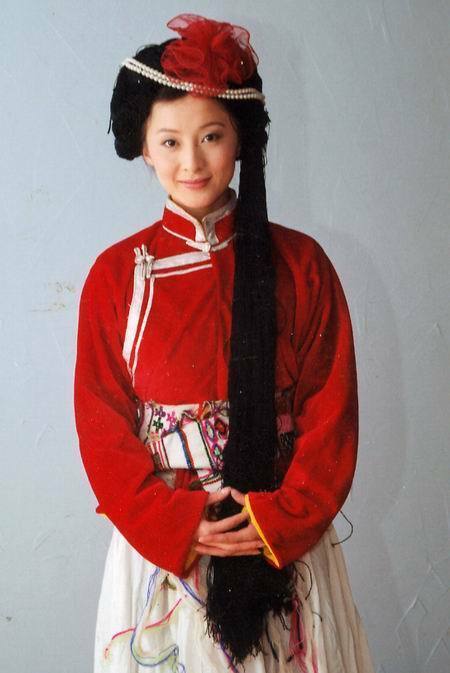 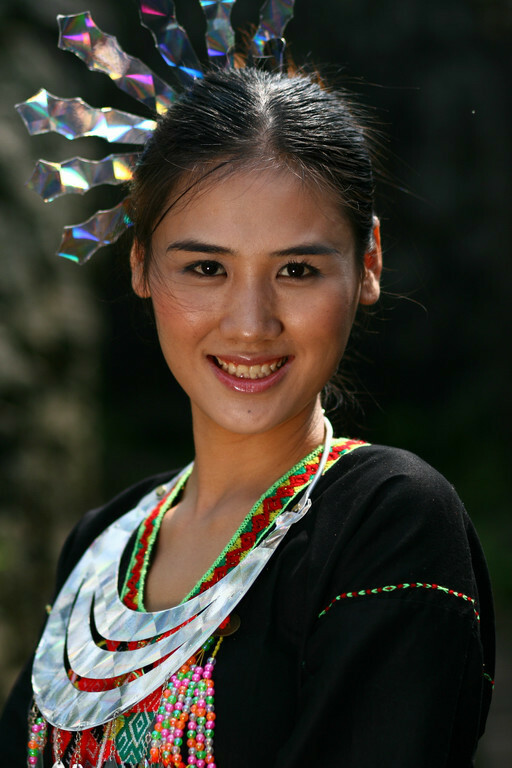 To know more about their cultures, total population and how they relate to other ethnic groups in China, click on the ethnic name to learn more! 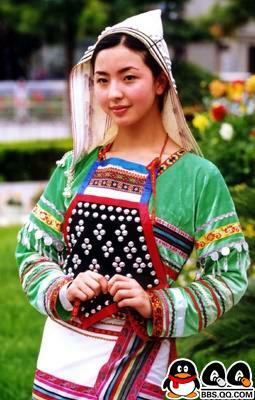 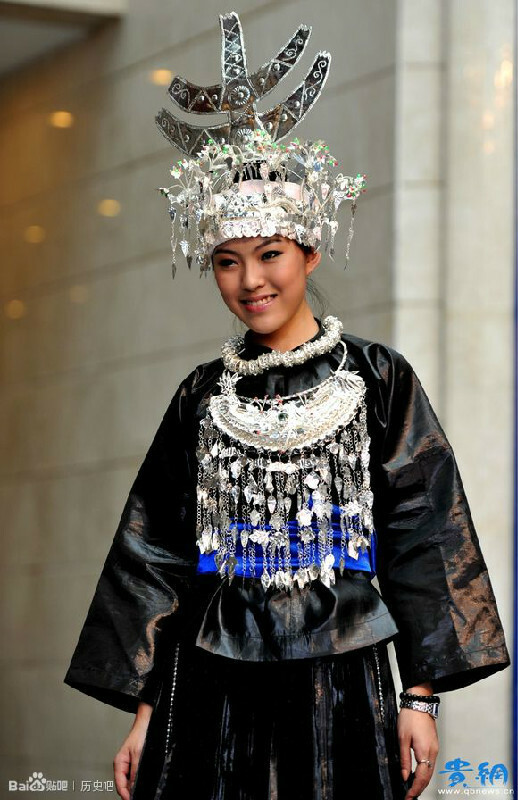 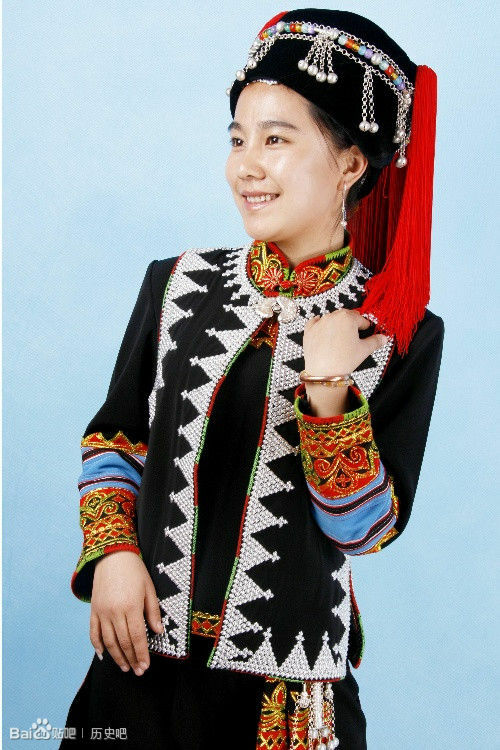 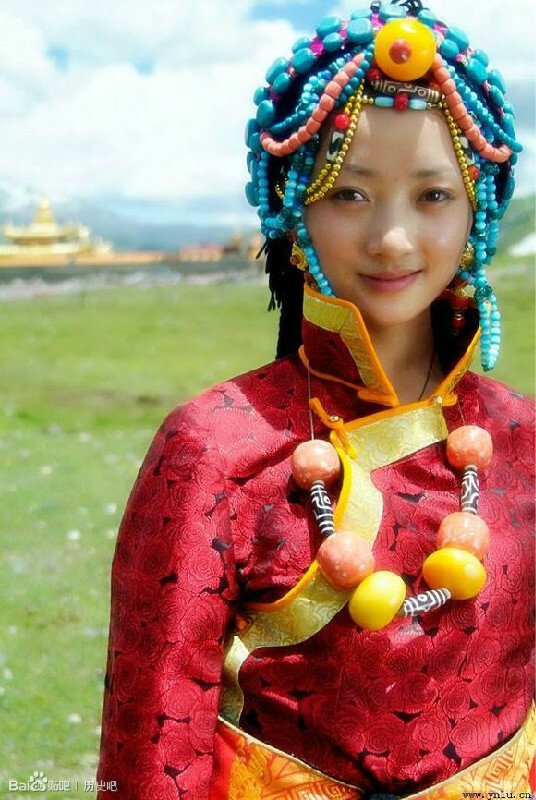 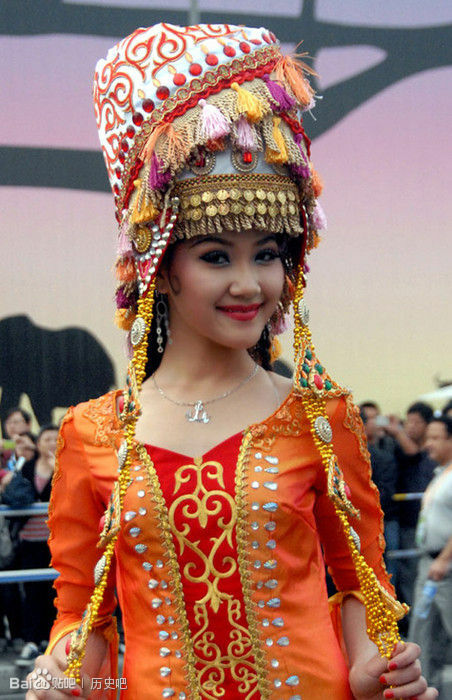 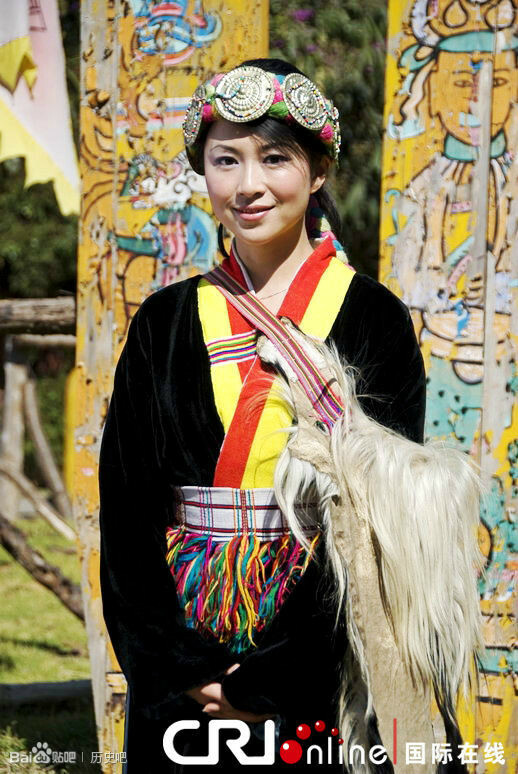 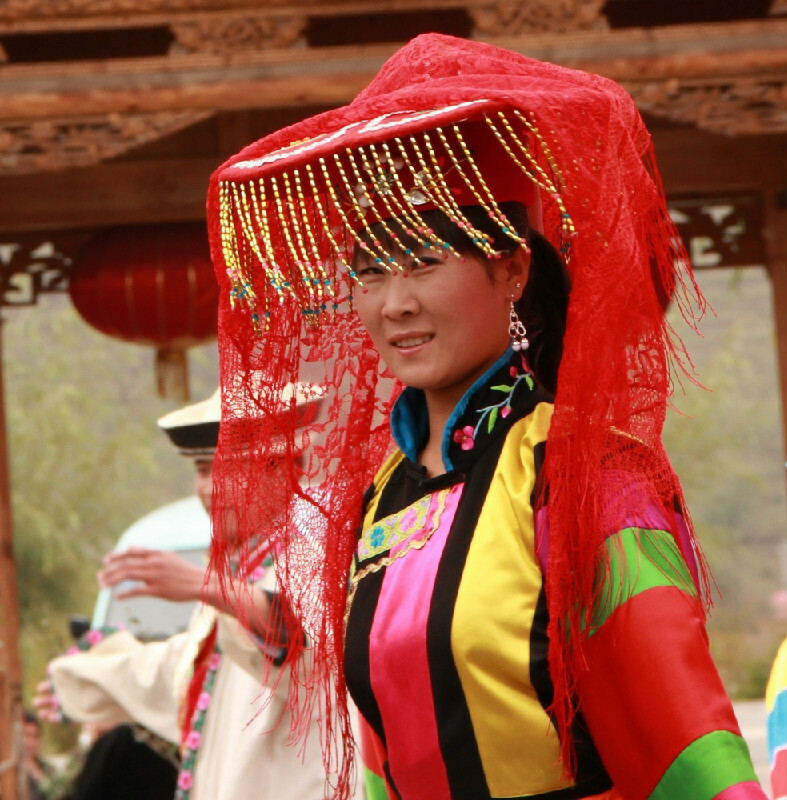 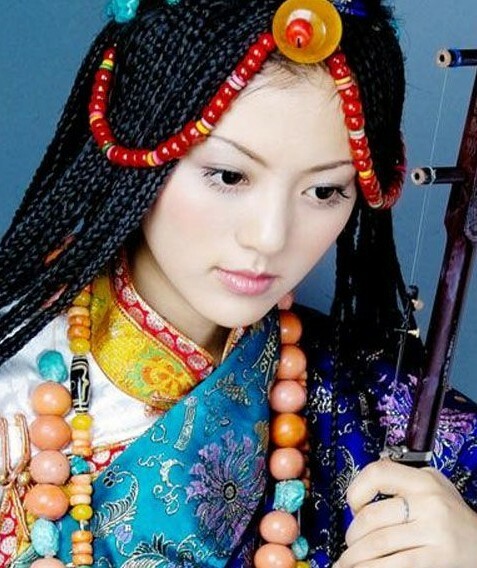 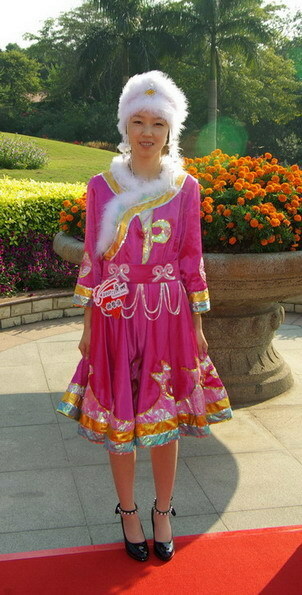 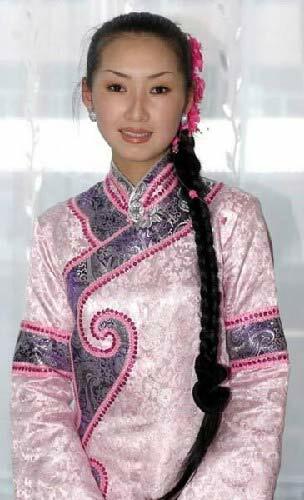 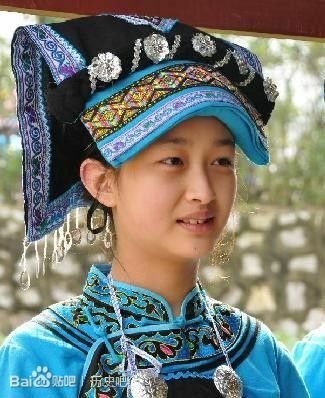 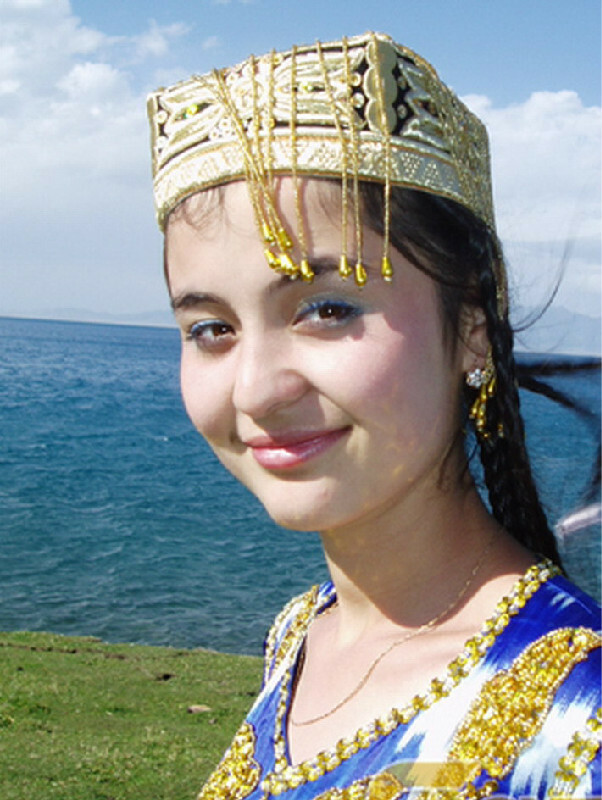 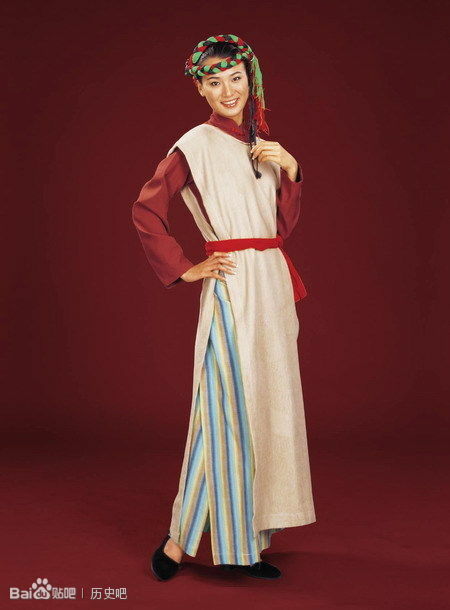 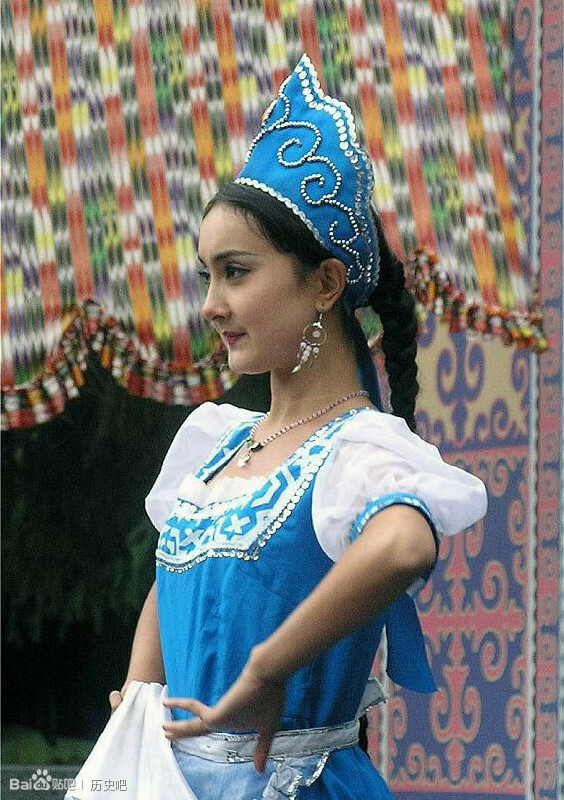 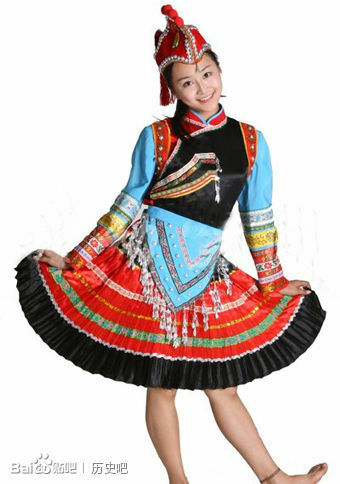 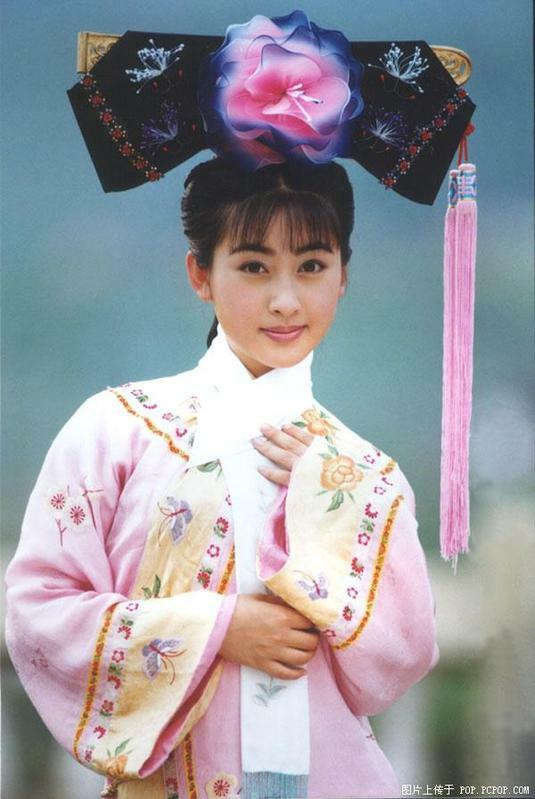 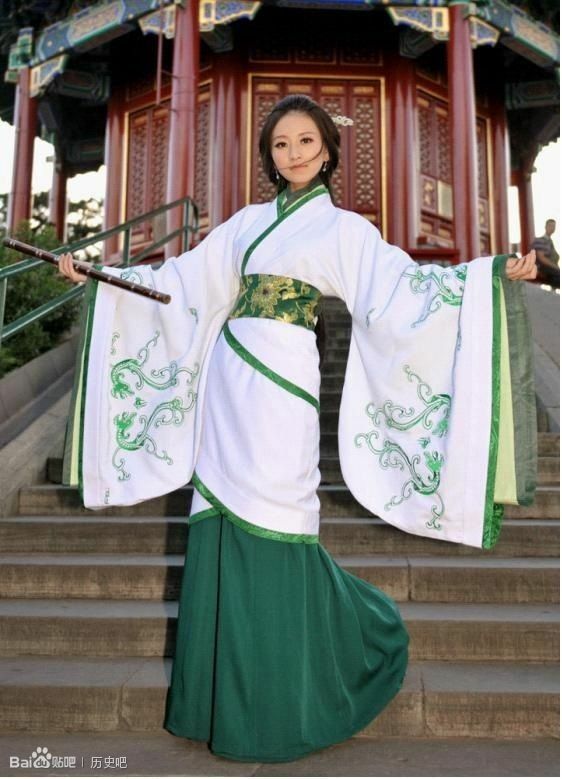 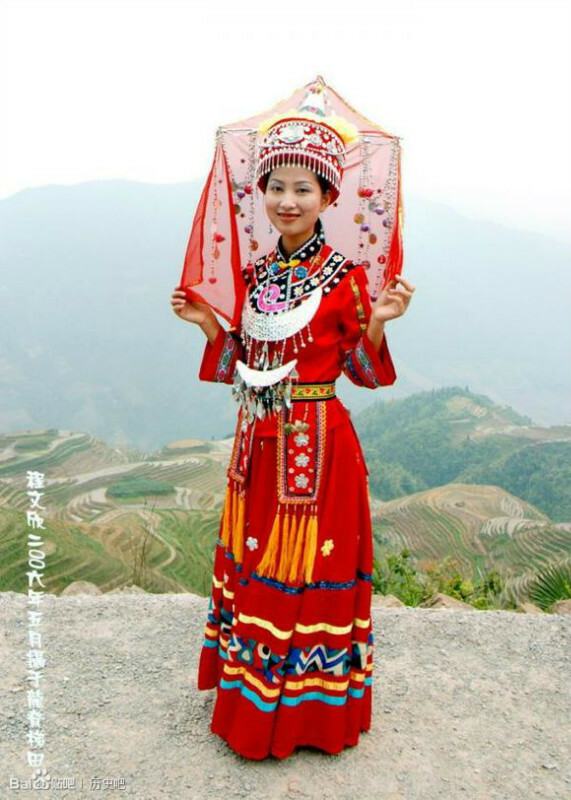 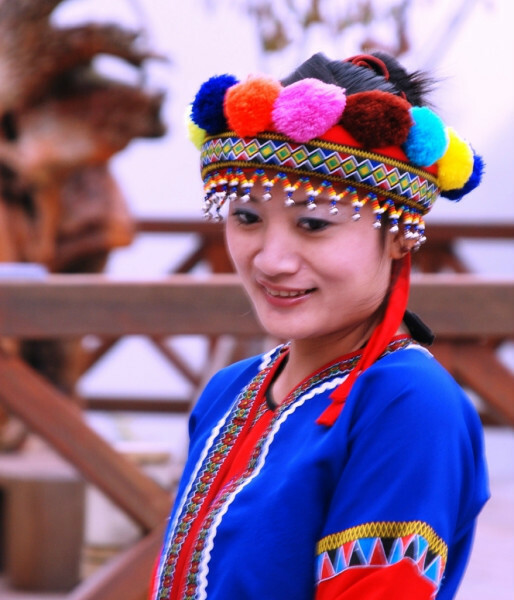 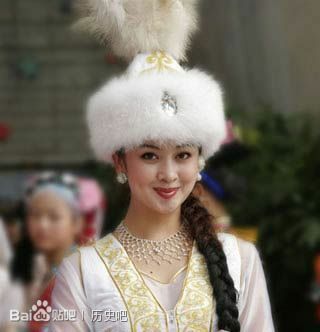 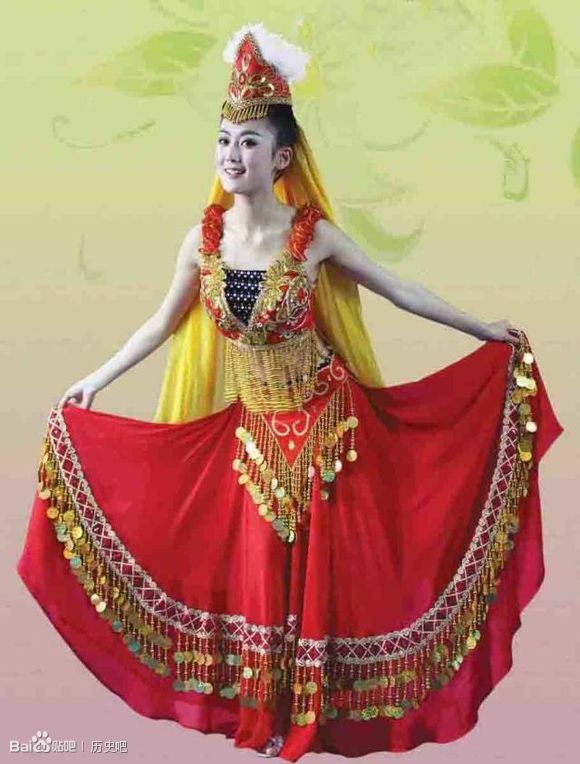 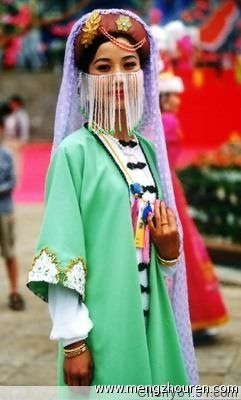 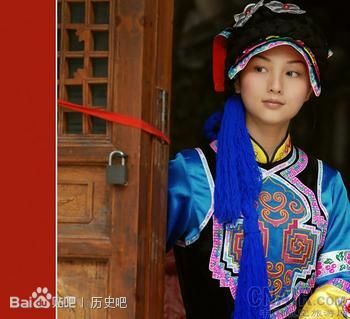 Are you impressed with these 56 beauties from China and the rich cultures and heritage of these ethnic groups?